Are you heading to college? Perhaps your son or daughter is heading off to college. As you already know, this is most definitely not a time in one’s life when you want to be saddled with metal braces for several years. It could mean orthodontic treatment for the entirety (or nearly that) of your entire college career! Not to worry: This is where Fastbraces come in. They can provide extremely accelerated care for you, which means rather than years of braces wearing, you’ll just have to wear them for somewhere in the neighborhood of six months. That, of course, is absolutely doable. If this sounds interesting to you, we encourage you to learn about the details from our team now, so you can map out the best timeline for your smile soon. 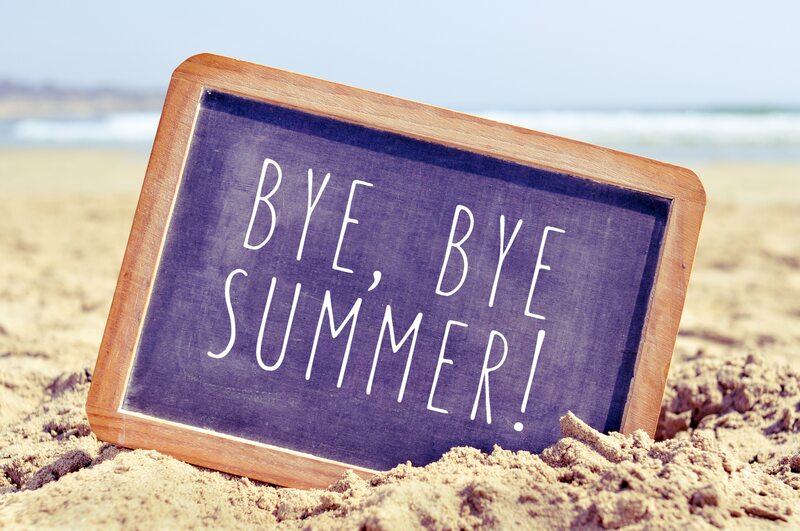 Did you mean to get started with orthodontic care for yourself this summer but you got sidetracked? Now, of course, the idea of dealing with your kiddos’ schedules, your own schedule, and attempting to go through years’ worth of orthodontics to get your teeth straight doesn’t sound quite so easy. Good news: Fastbraces might work much better for your packed schedule. Instead of dealing with multiple years of visits and changes, you’ll simply be seeing us for about six months or so. This makes it so much easier to keep your eye on the prize (your straight smile) as you plan to breeze through care and make visit times work for you for less than a year! Are you an adult or the parent of a young adult who wants braces but feels overwhelmed by the multi-year treatment? 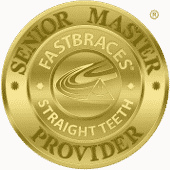 Consider Fastbraces with us, which offers quick, effective, safe treatment! Get the information and treatment you need in Celina, TX by contacting Celina Family Dentistry to schedule a visit today at (214) 851-0130.